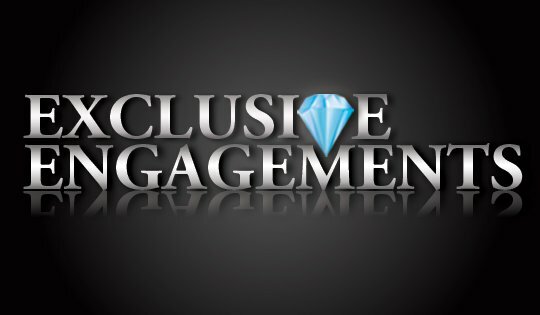 Exclusive Engagements provides the highest quality diamonds,gemstones, platinum,gold,and silver jewelry. We believe purchasing an engagement ring or the perfect piece of jewelry shouldn’t be as difficult and stressful as it currently is. You need someone you can trust to give you the true facts and help guide you through every step while making this very important decision. Don’t Get Sold, Get Educated! Its now time to get educated on the fine jewelry your looking for. As a graduate gemologist from the Gemological Institute of America, Anthony Colaprete can teach you the differences in each diamond or piece of jewelry you are interested in and can provide you with only the highest quality goods that fit your taste and budget. Don’t get “sold” any more by the commissioned sales people who can misinform you on a piece in order to make the sale at the big retail stores. Our wedding rings and my engagement ring fit perfectly and looked stunning. Anthony was wonderful and takes a lot of pride in what he does. He supported our every decision and we couldn’t be happier. 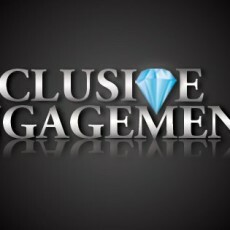 I can’t even put into words the amazing experience I had with exclusive engagements! Anthony did a custom engagement ring and wedding band for me. He kept me informed of his progress the whole entire time, from the design to the final product the turn around time was fast. The quality exceeded expectation! I would reccommend him to all my friends and family! I am already thinking of what I want for an anniversary band. So happy with this vendor! Anthony is another one of my preferred vendors who I refer people to when they are looking for engagement and wedding rings. He’s an expert at his craft and knows jewelry like the back of his hand. He takes the time to educate people and really show them different options so they dont make a mistake in buying something they dont want or need. He’s not pushy and he cares about his customers and their needs. If you are looking for a beautiful and amazing engagement ring or wedding band, be sure to go see Anthony at Exclusive Engagements!